Sign up and receive Property Email Alerts of Freeholds for sale in Higgovale, Cape Town. Poised in sought after Higgovale, property on 1077 sqm of land offers fantastic mountain views and views of the bay. 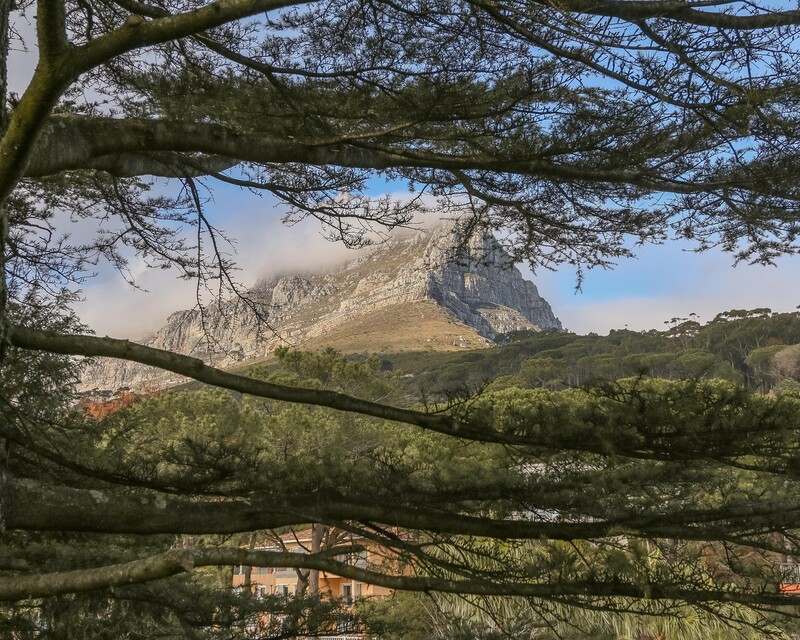 Minutes away from schools, restaurants, table mountain and Camps bay. Contact today to arrange a viewing. Sign-up and receive Property Email Alerts of Freeholds for sale in Higgovale, Cape Town.